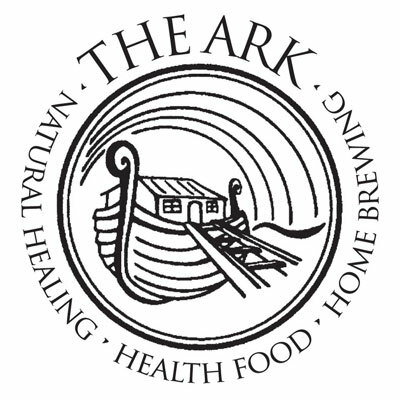 The Ark is a local independent health hub in the centre of Haverfordwest run by Lise Mathews. The health food shop and the health care clinic provide all you need for healthy, happy living. We offer drug-free treatments and free-from foods, drinks, household items and skin care that are good for you and the environment. You will also find a selection of home brewing equipment. We are proud of our centre of excellence with many practitioners of health and wellbeing, offering 1-to-1 sessions and smaller classes. Above the bustling shop, you’ll find the peaceful Natural Healing Clinic where a wide range of holistic treatments are offered for health and wellbeing. The extensive range of treatments include; Allergy testing, Acupuncture, McTimoney chiropractic, Chiropody, Sports massage, Facial and Oncology massage, Hypnotherapy, Counseling, Herbal medicine, Homeopathy, Reflexology, Reiki, Colonic hydrotherapy. Practitioners working from The Ark (including owner Lise Matthews) are fully qualified with many years of experience. There are regular talks and introductions to health topics so keep an eye on our programmes via Life Seeker or our Facebook page.